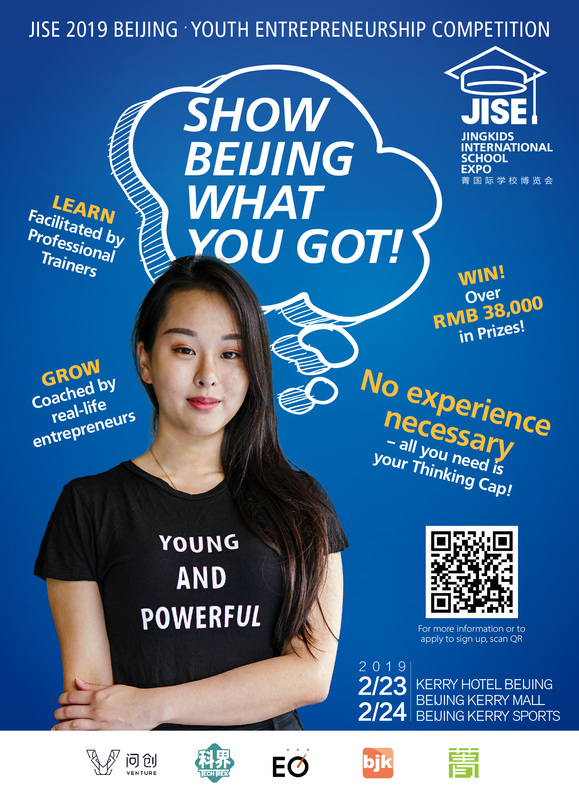 This weekend, 16 student teams hailing from middle and high schools citywide – as well as groups of homeschoolers – will be competing in the 2019 JISE Youth Entrepreneurship Competition. 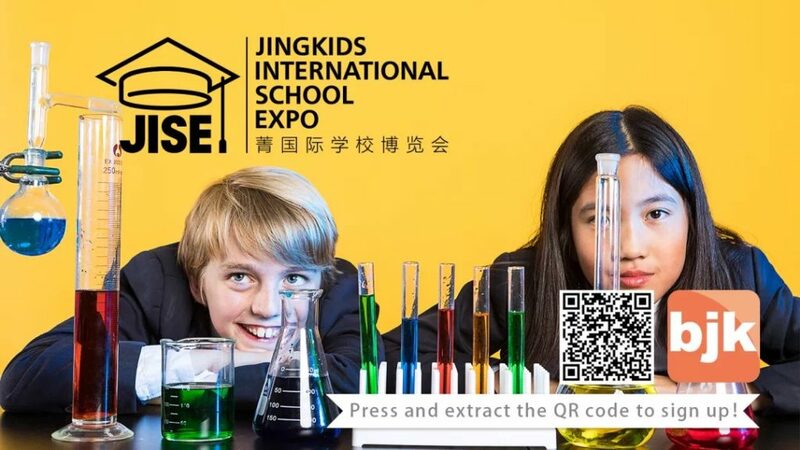 Part of the 2019 Jing International School Expo, the students will be undertaking a day-long “Hackathon” style business competition, matching wits for a grand prize of RMB 5,000 in cash. Teams hail from Beijing Huijia Private School, Beijing No.171 High School, Canadian International School of Beijing (CIS), Daystar Academy, Dulwich College Beijing (DCB), International School of Beijing (ISB), Shiyou Fuzhong, Western Academy of Beijing (WAB), and Yew Chung International School of Beijing (YCIS). 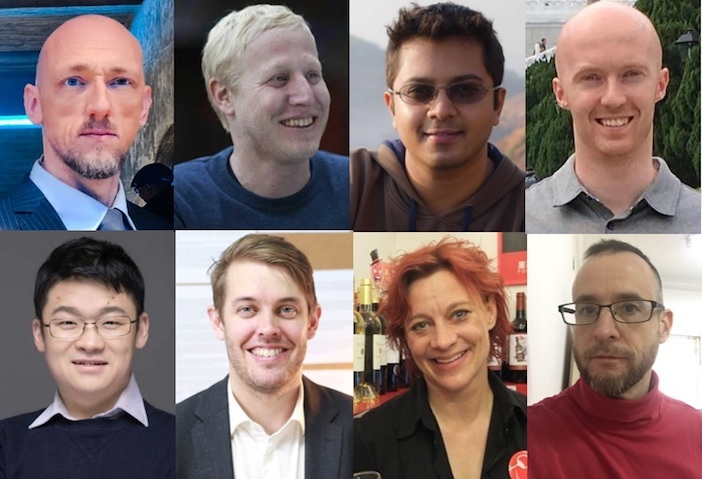 To judge the competition, we’ve assembled a panel of eight Beijing-based entrepreneurs, each of whom will evaluate the students on a set of standard criteria to decide the winners. The students’ Rocket Pitches and the following Awards Ceremony are open to friends, family, classmates, teachers, and administrators and take place beginning at 4:30pm each day (Feb 23-24) – the Middle School Rocket Pitches will be held at the 3rd Floor Beijing Room on Saturday, while the High Schoolers will pitch on the 4th Floor Kowloon Room. 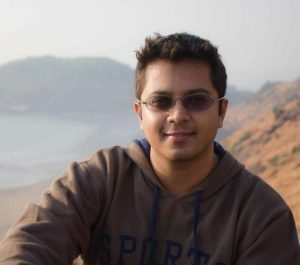 Ashwin is a producer and entrepreneur based in Beijing since 2014. He runs two startups in the entertainment space. First, an agency that manages the Asian business for 40 visual effects and animation studios from various countries around the world. Second, a content creation company that develops original films, television, and short format media. Before entering the entertainment business 14 years ago, Ashwin was involved in varied industries. He has founded a real estate firm in Mumbai and operated hotel and restaurant chains in India as a part of his family business. Rich is from the UK and has been based in Beijing for 11 years. He studied PPE (Philosophy, Politics, and Economics) at Durham University and Mandarin Chinese at Peking University. He founded his first company, an e-commerce business called Beijing Home Delivery in 2008, and has since founded two more companies: AppInChina and Manning Real Estate. AppInChina is a market-leading platform that enables companies to localize, publish, promote, and monetize their apps in China. Its clients include Speedtest, The Economist, Suunto, Adblock, and Withings. Manning Real Estate is a property company that refurbishes and sublets office buildings in Beijing. 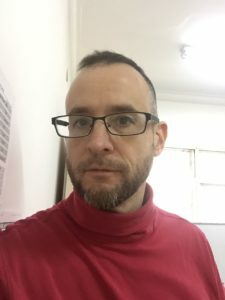 Rich also runs the Beijing Entrepreneurs Community, a community of 2,500 entrepreneurs who meet up regularly to share ideas and help each other with their startups. Ilya is the founder of Culture Yard, an award-winning Chinese language school and culture center located in the heart of the Beijing hutongs. Culture Yard opened in 2009 and currently employs 20 teachers and receives over 300 students each year. 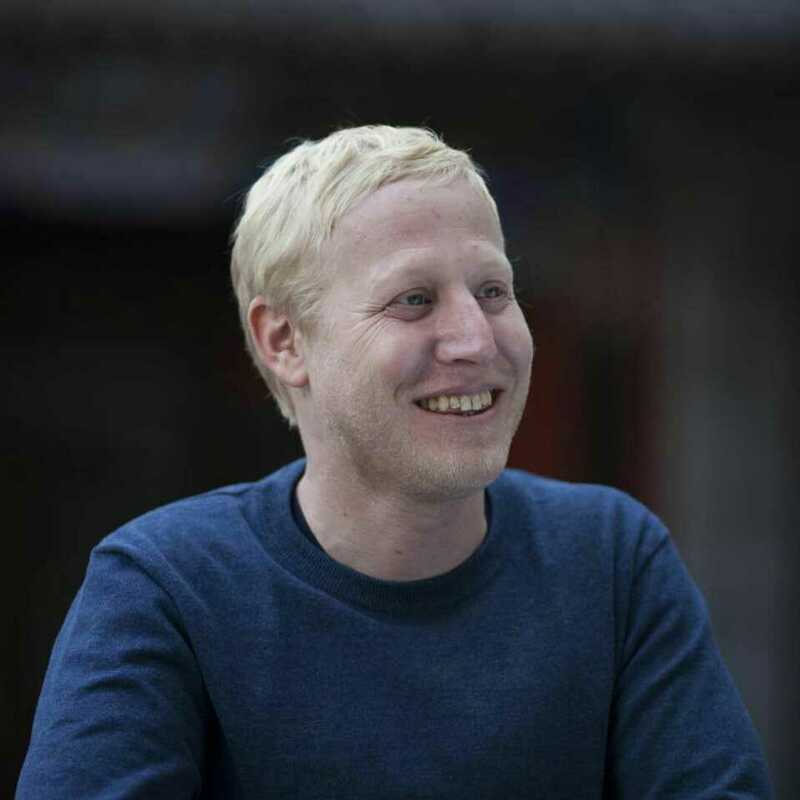 In 2018 Ilya also co-founded B-Electric, an electric bike tour, and rental service in Beijing. Since opening last summer, B-Electric organized tours of old and modern Beijing for hundreds of visitors and has over 60 5-star reviews on Trip Advisor. AJ Donnelly is an entrepreneur and business consultant from the UK who has been in China for 10 years. AJ co-founded Cultural Keys, a Chinese culture school offering traditional Chinese arts and culture workshops to expat residents and visitors to Beijing. Over the years, Cultural Keys has expanded to include the CK Culture Boutique, a bespoke Chinese art store, and CK Martial Hearts, which offers traditional Chinese kung fu courses. 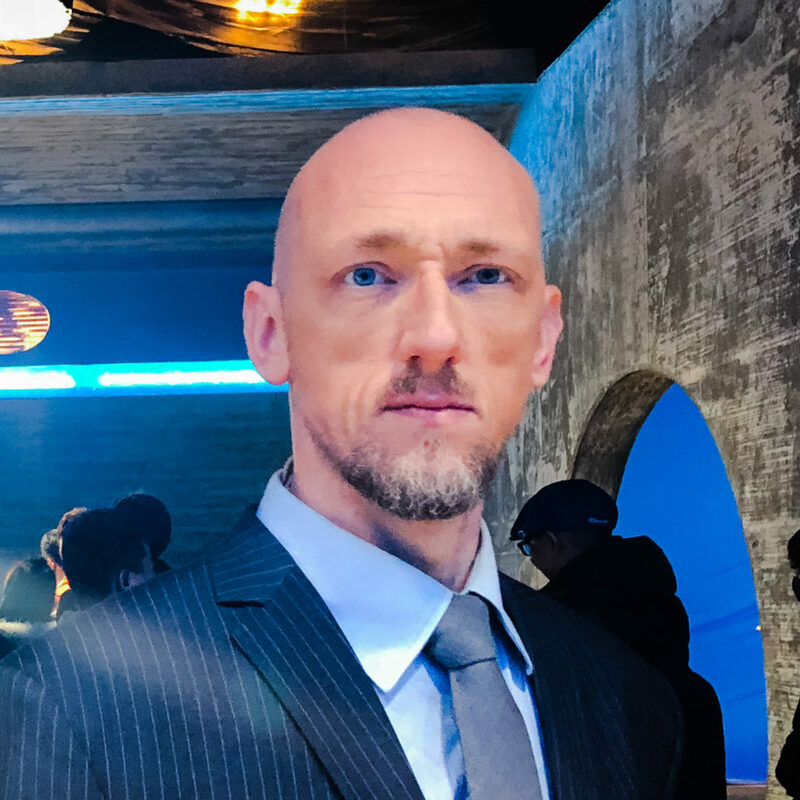 He’s also the founder of the Bootstrap Business Initiative, an organization that provides consultation services and helps first-time entrepreneurs access information and services for setting up low-budget businesses in Beijing. 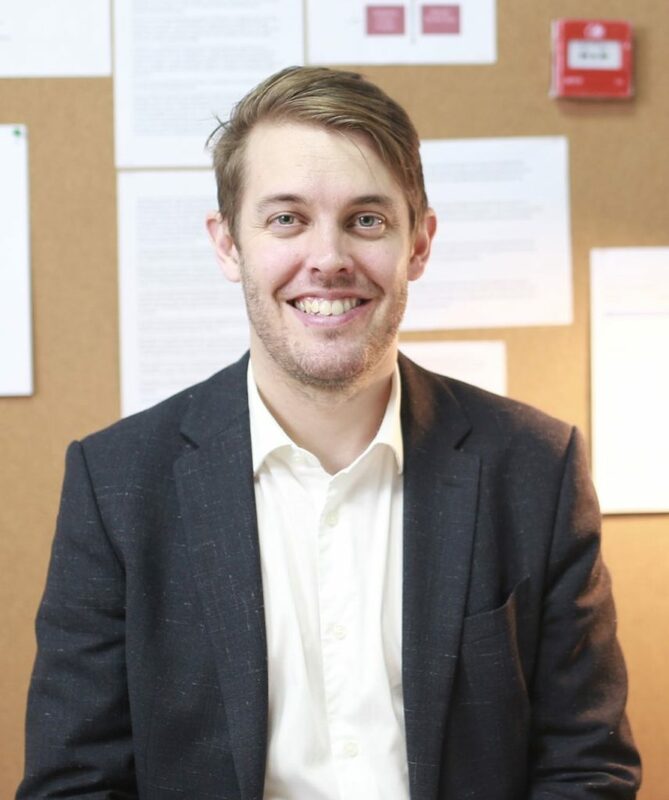 Julian is the co-founder of Venture Education which empowers international schools across Asia with a particular focus on enterprise and entrepreneurship education. He is also chair of the British Chamber of Commerce Education Forum and incoming president of the Entrepreneurs’ Organization in Beijing. He likes to help others make ideas happen. Julian also will be delivering the ‘Sustainability Speech’ during the competition. 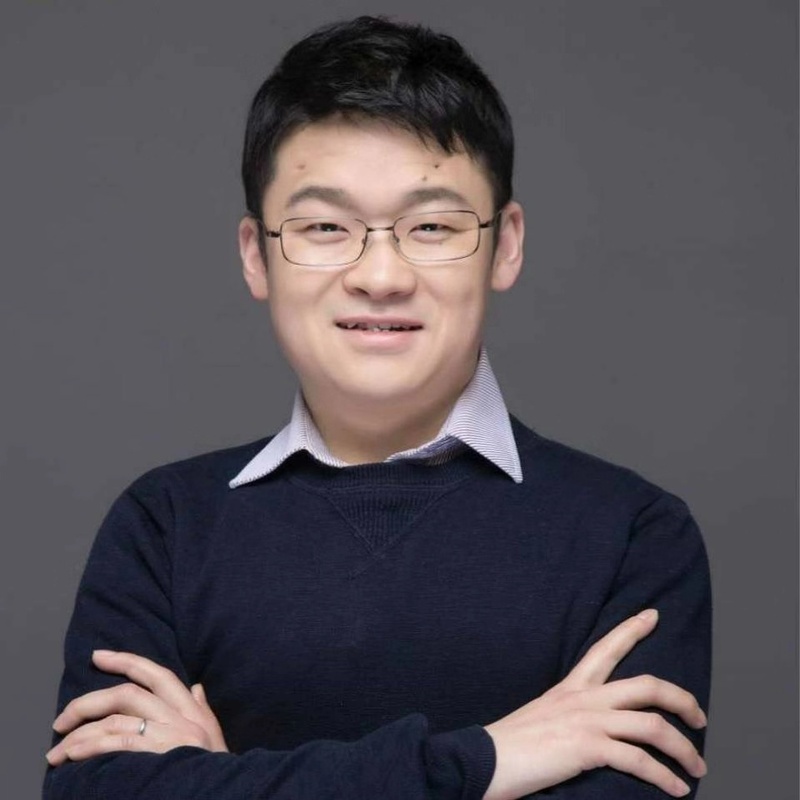 Xin Guo is the founder and CEO of Everwood Learning (百森一树教育), an educational organization that provides educational advising, English reading programs, and school and college placement to students living in China and abroad. Xin received his MBA degree from Babson College – the No.1 College in entrepreneurship in the United States – and was his class’s commencement speaker. Claudia is from Switzerland and arrived in China in 2008 with two suitcases full of wine samples to start an incredible adventure. She first successfully built a B2B wine wholesale company in Beijing called MQ Wines. When its warehouse burned down in 2010, Claudia changed strategy. 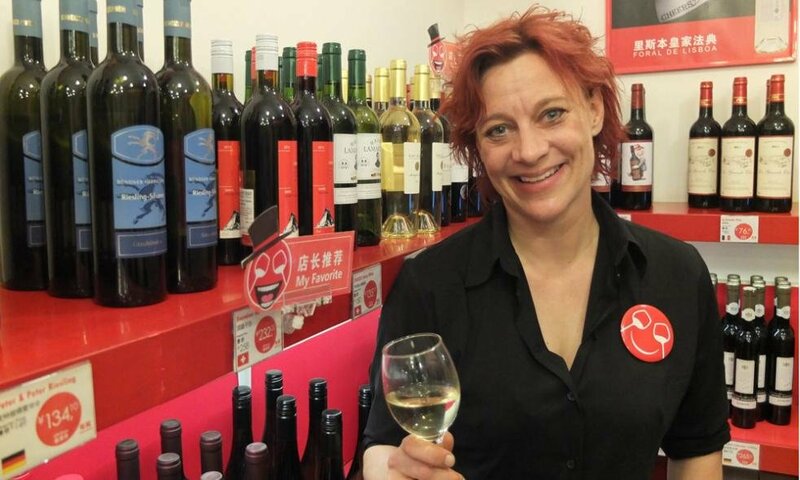 Seeing a huge opportunity in distributing high-quality wines from the vineyards directly to young Chinese consumers at affordable prices, she launched the CHEERS concept in 2011. Today CHEERS has over 66 outlets in 14 different cities and it is famous for making wine drinking fun and affordable. Claudia’s strong will to go beyond borders, her passion for people, her family’s wine background and her sensibility for the market has made her one of the figureheads of the Chinese wine market. 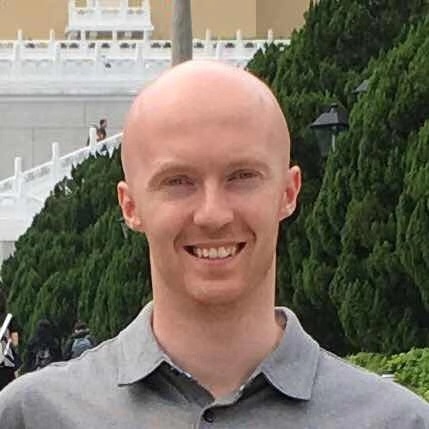 Michael Wester is an 18-year resident of Beijing that hails from Boston and is the Founder and CEO of True Run Media, which produces the Beijinger, beijingkids, and Jingkids magazines (and their associated digital entities and events). Prior to his experience in China he graduated from the Entrepreneurship program of Babson College in Wellesley, Massachusetts.